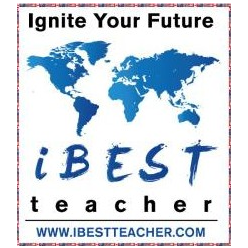 IBestTeacher is a branch of an online English teaching school -focus on providing stable and efficient work chances for outstanding teachers all around the world.For this job, you can teach Chinese kids at home or anywhere you want, And all you need is a personal computer, quiet environment and high-speed wire line. 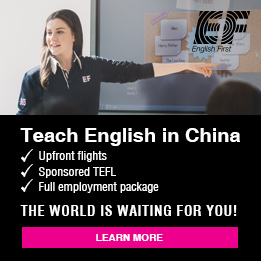 IBestTeacher help connecting quality teachers to our trusted English teaching platform partners and local schools in China.One application, We'll Match you to Multiple Online Teaching Opportunities. 1. 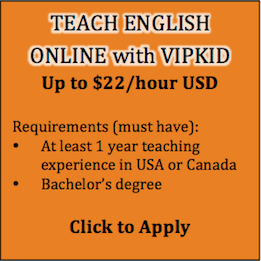 Candidates with experience of teaching or tutoring students are preferred but not a must. You will be trained if you don't have such experiences. 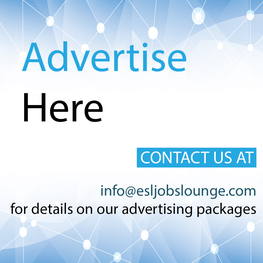 2.Contract duration: 6 months plus. 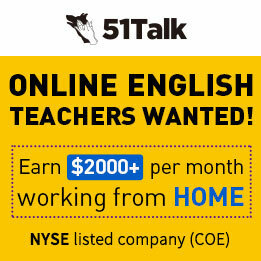 if you need further information, please feel free to let me know, you could reach me on Skype: live:aliceguo_8 or via email at aliceguo@ebestteacher.com to arrange for a preliminary interview then. 1. 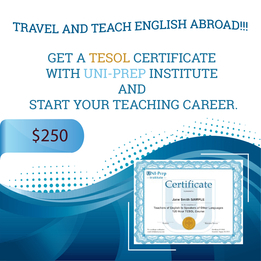 How many years of Teaching experience do you have?Are you a native speaker?Do you have Bachelor's degree or above?Do you have TEFL/TESOL/CELTA/Local Teaching Lisense?